FCS I is a basic, introductory FCS course where students learn about some basic topics in FCS. I have focused specifically on FCCLA basic information, Kitchen & Food Safety, 6 Basic Nutrients, and basic communication skills. I take a very project-based approach to this class, so students have completed a lot of tasks for me using a variety of apps on their iPads. Check out some of the different projects and activities that I have utilized below! Students used the Adobe Voice app to create these videos about the food they would include on their plate, based on the MyPlate guidelines from USDA. 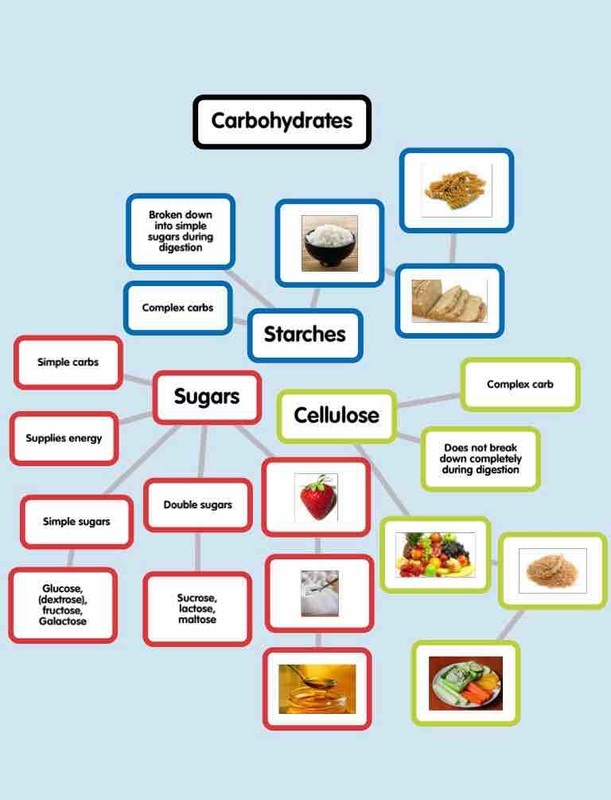 After taking notes and discussing Carbohydrates together as a class, students had to use the Popplet app to create an outline of the three types of Carbohydrates. Students had to research why we need water, how we lose water, & find out how much water we need to drink each day. Then, they had to compile their information into a commercial. I particularly enjoyed the creativity of this group of boys!